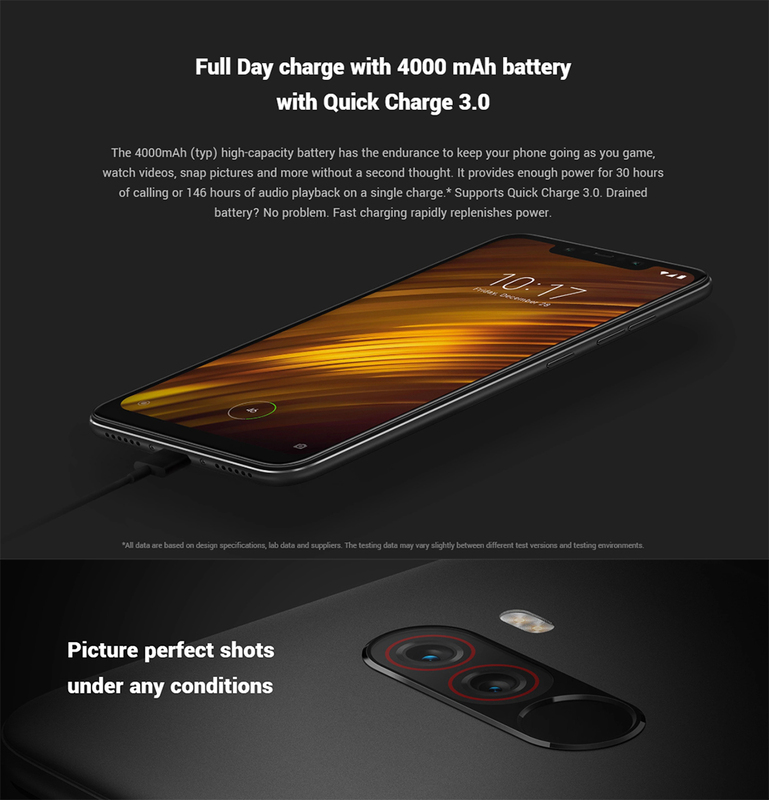 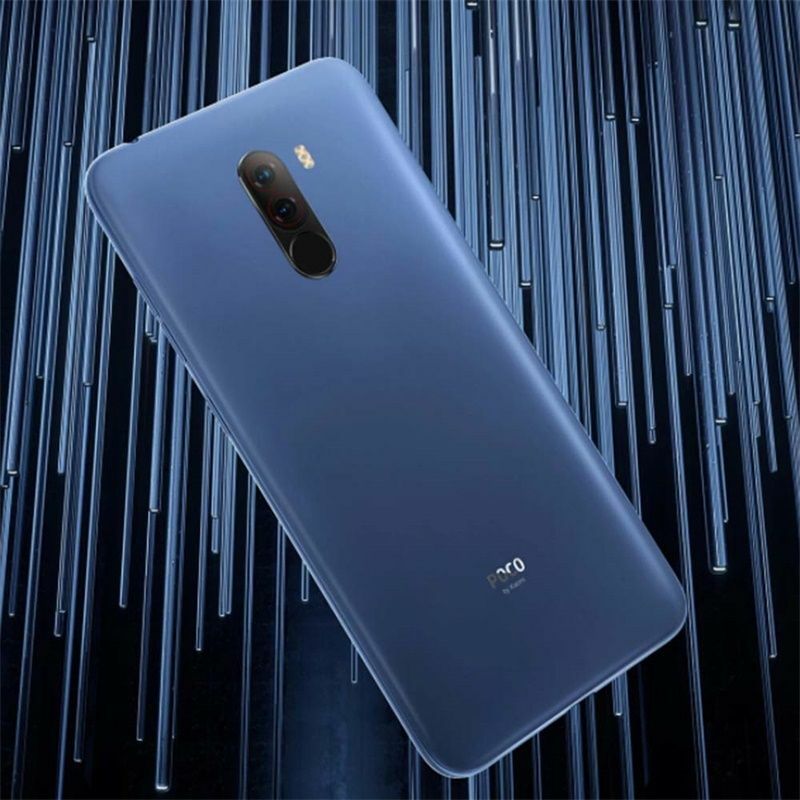 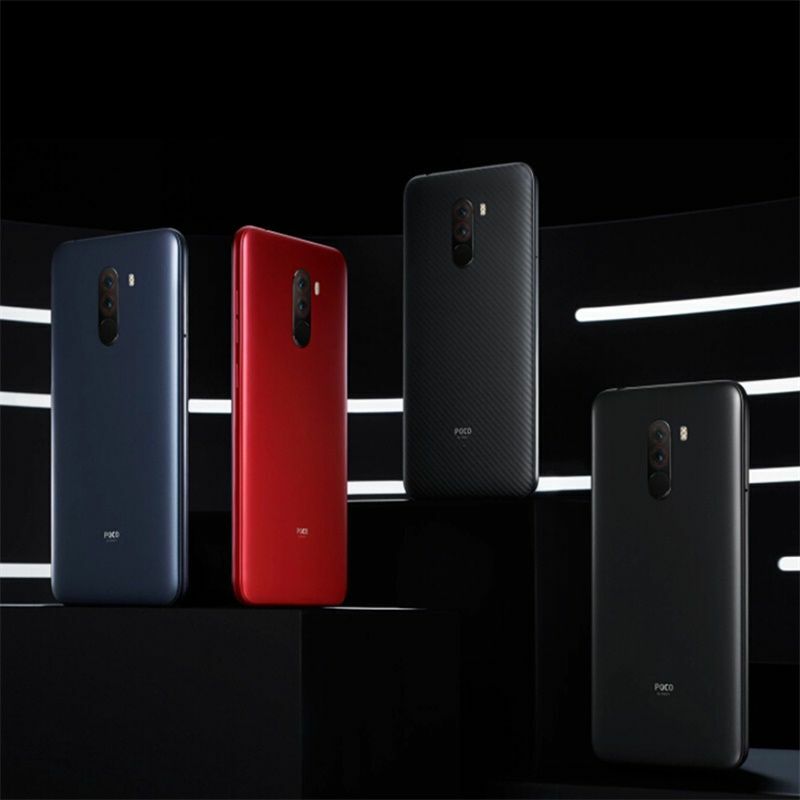 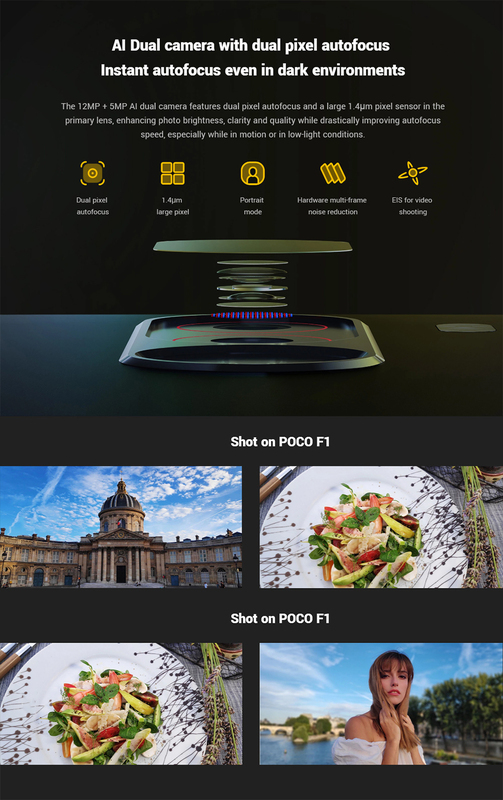 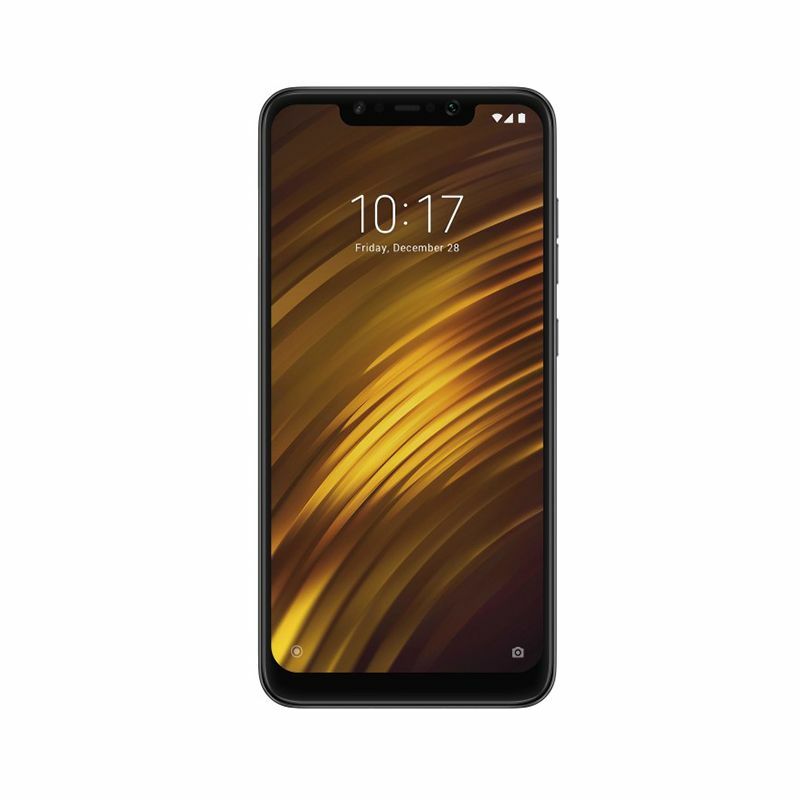 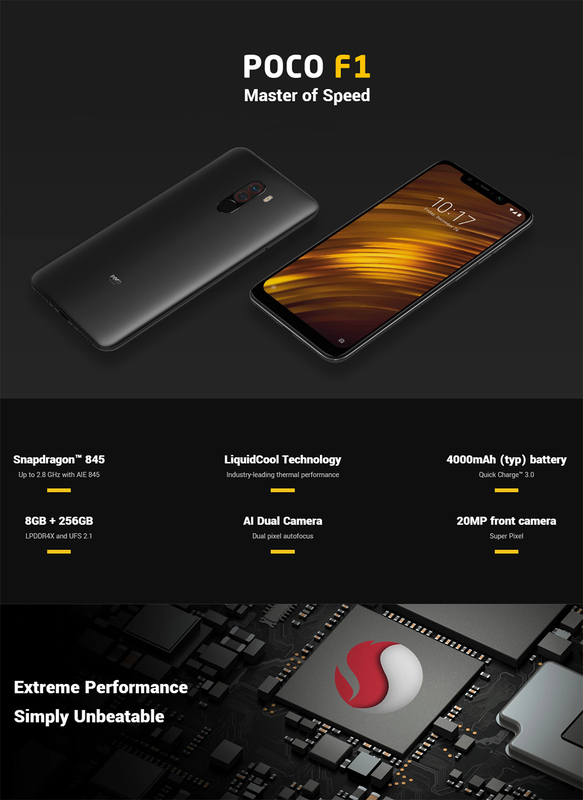 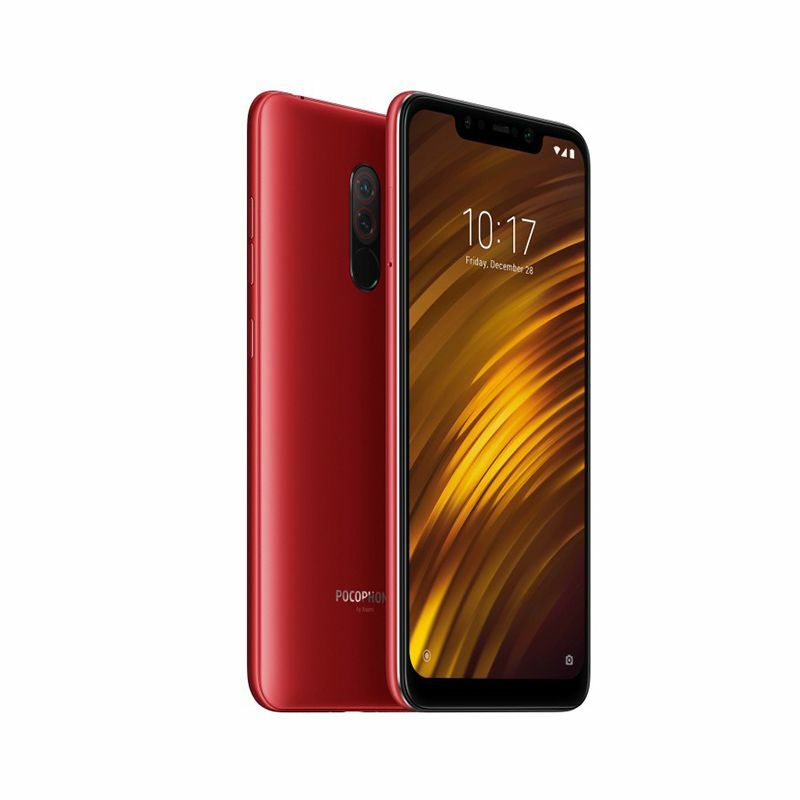 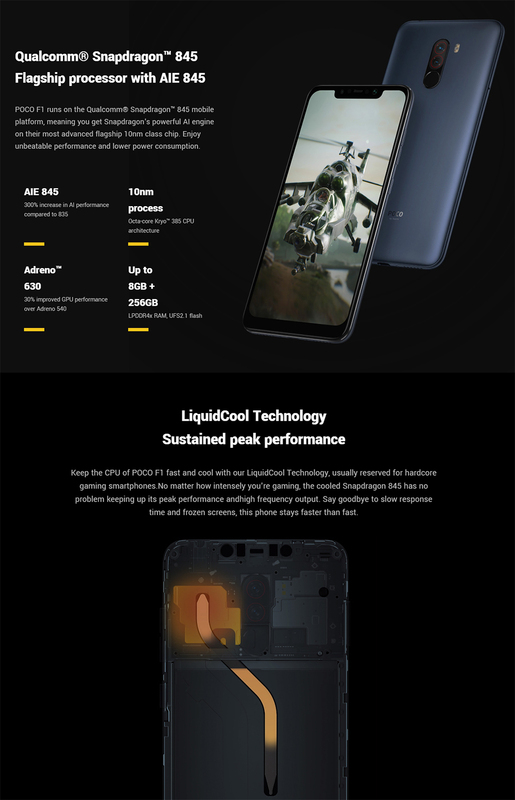 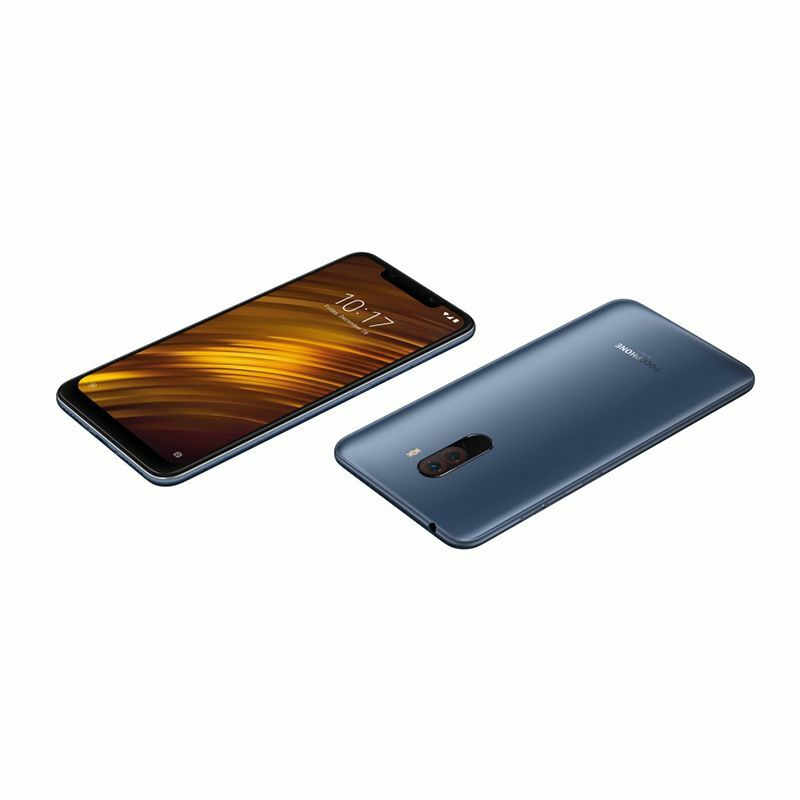 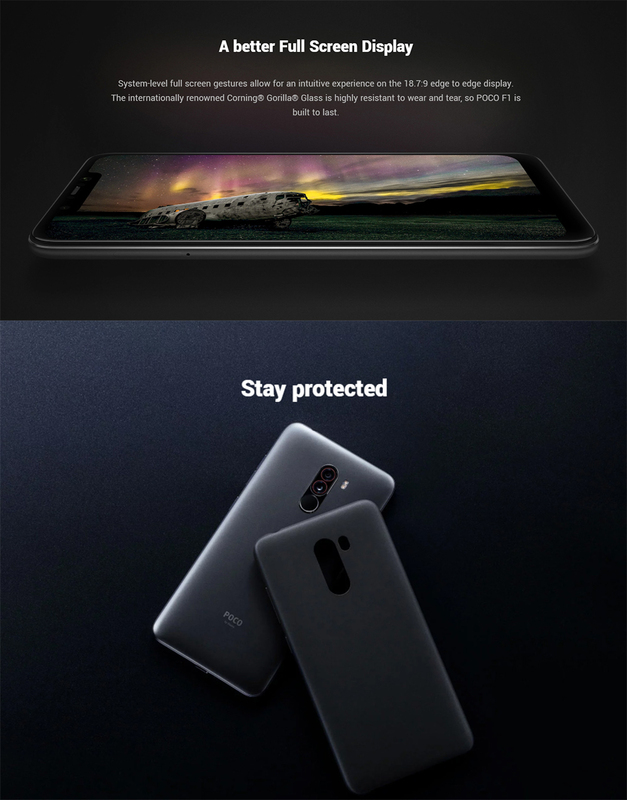 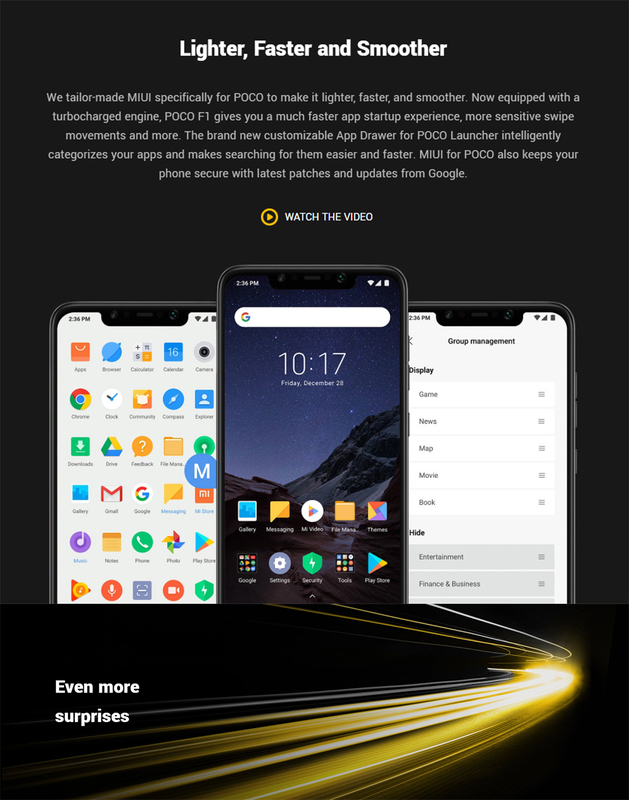 Xiaomi Poco F1 64gb comes with a 6.18-inch notched display, Snapdragon 845 processor, LiquidCool technology, 4,000mAh battery, and more. 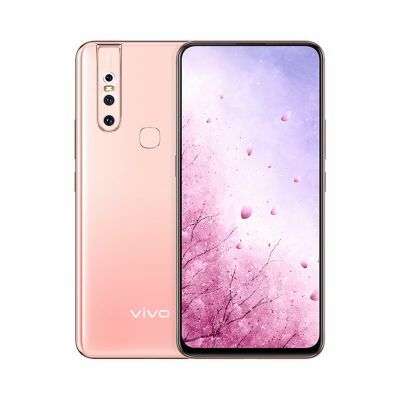 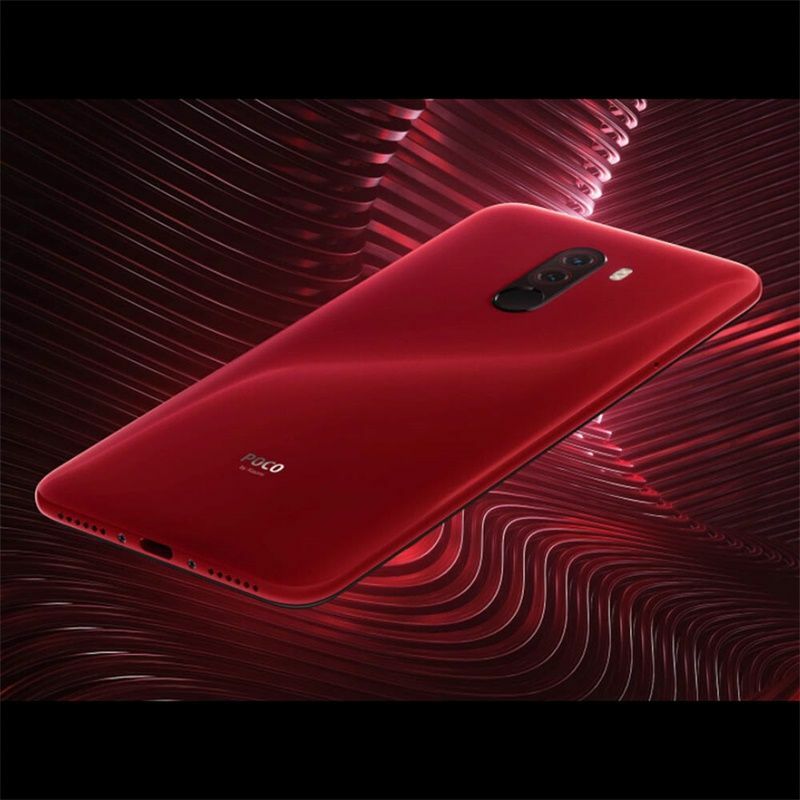 The phone features dual rear cameras, backed by Artificial Intelligence. 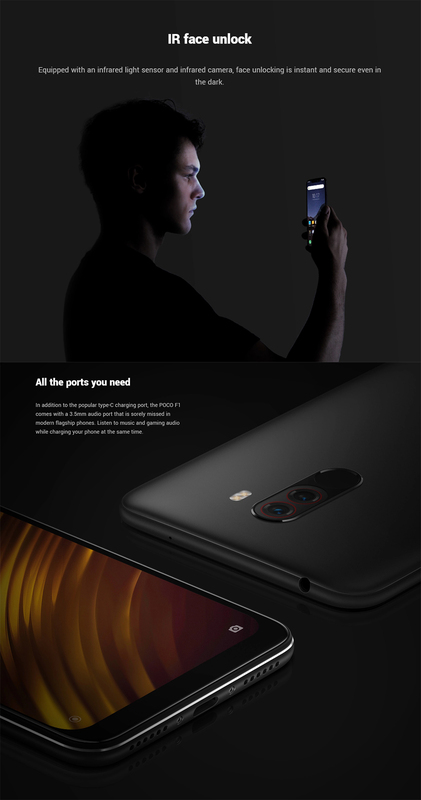 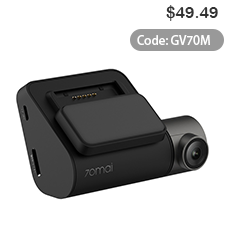 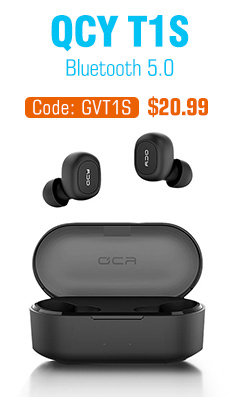 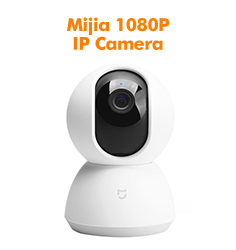 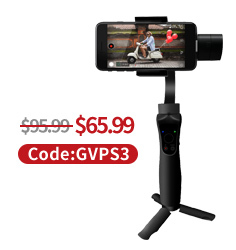 The primary sensor is 12MP, while the secondary lens is a 5MP one. 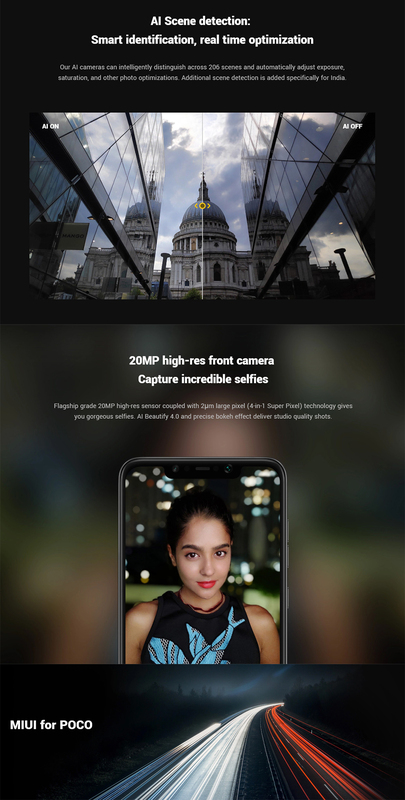 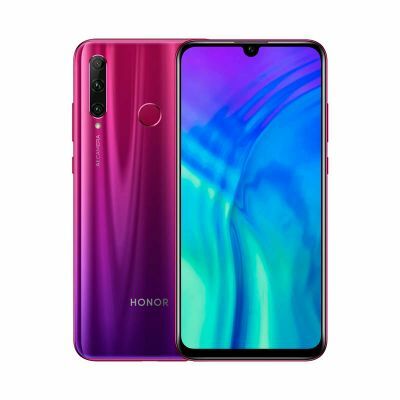 The front camera is 20MP with AI Beautify feature. 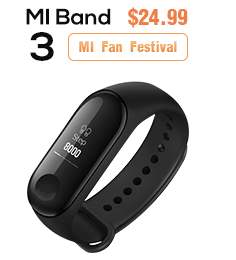 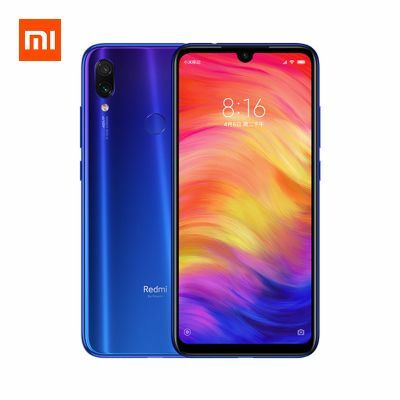 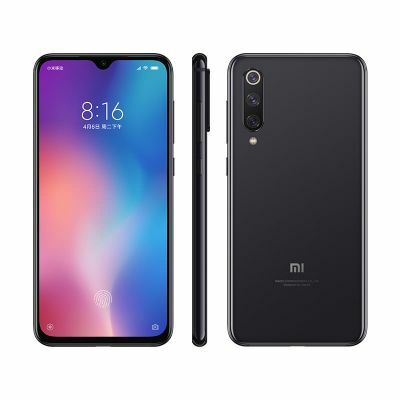 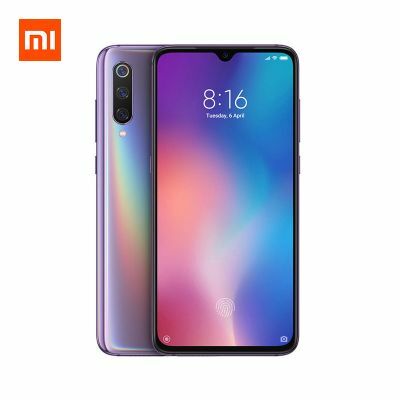 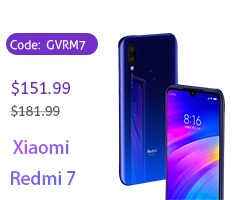 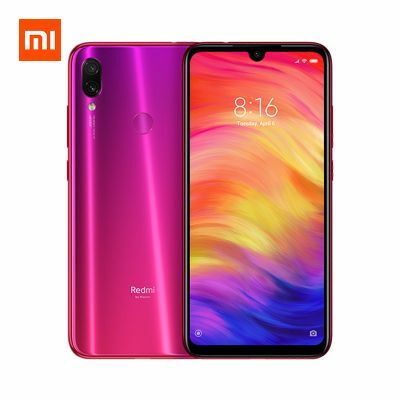 The smartphone runs MIUI and it supports face unlock feature as well.